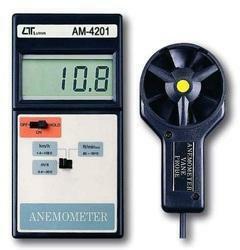 Leading Manufacturer of wind velocity digital anemometer and hot wire anemometer from Mumbai. We provide Hot Wire Anemometer at nominal price to our clients. 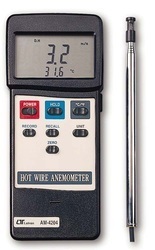 We provide Hot Wire Anemometer to our clients with below mentioned details. Looking for Digital Anemometer ?